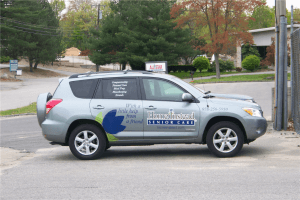 Is Vehicle Signage right for your Business? One of the key places where you can grab people’s attention is on the road. After all, consider how common it is for people to be stuck in traffic at a red light or even on the highway. When you advertise on a vehicle, you gain your consumer’s direct focus, as his or her eyes are not distracted by other elements. Vehicle lettering is being used more and more often for many good reasons. Truck lettering and graphics are versatile, and they are also an inexpensive way to reach large numbers of people. In fact, with proper planning and strategy, it is possible to reach surprisingly large numbers of people with a single lettered vehicle! This vital fact isn’t lost on savvy business owners who realize that Vehicle lettering and signage is a way for them to dramatically increase their exposure and profile. Express Sign & Graphics clients often ask us about Vehicle signage and whether or not it would be right for their businesses. 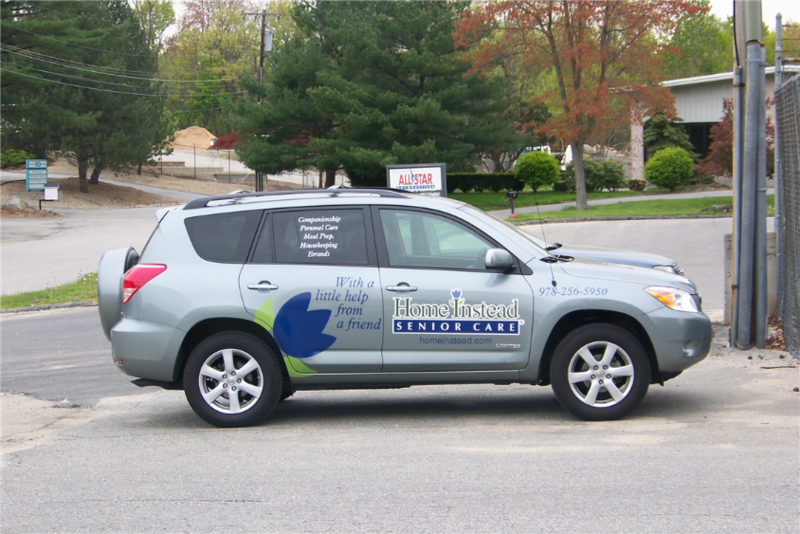 We will explore the facts that you should know before selecting a sign for your company Vehicle. 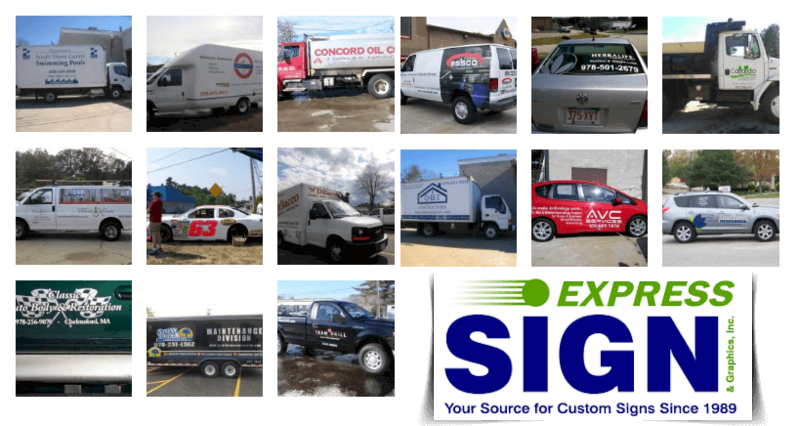 Whether you are a small local delivery company, or a large national moving company, you definitely can benefit from vehicle lettering and graphics advertising. 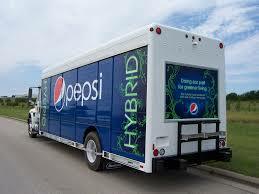 Think of how many times you’ve been on the road and noticed a delivery truck for your favorite beer or soda company. Did it make you think about this product and how you could use a cold one right now! This is a great form of marketing and delivers excellent branding messages to virtually anyone you pass by. Couldn’t your business benefit from this type of branding effort. How well do your customers know your company and your brand. Even small neighborhood businesses can take advantage of this type of advertising. Think of how quickly you can grow your business when virtually every car you pass by when making a delivery, out buying supplies or driving to a client sees your name. In the world of advertising, it’s all about getting the most out of your investment. You need every dollar to count and go as far as possible. Vehicle signage stands as one of the single best ways there is to reach lots of people and do so for a relatively small investment. Consider that the average cost to letter a delivery van with a logo, phone number, website and some attractive graphics on three sides is between $400 and $900 depending on the amount of coverage. Where else can you buy advertising for your business for this amount that will work for you every time your vehicle is on the road? Thousands of cars travel our Main Streets and highways and this is a excellent amount of visibility for a small cost. Most vehicle lettering graphics last from 5-7 years with proper upkeep. Try buying 7 years worth of newspaper, phone book, Pay-Per-Click or any other form of advertising for less than $100/month never mind $100/year! Traditional advertising approaches are simply not as effective as they once were, and both advertisers and businesses have realized this fact. The days of television and radio commercials dominating how advertisers reach people are long gone. People are spending more time in their cars, on their phones and devices and less time reading the newspaper and even watching TV. Today’s advertising landscape is more diverse and, yes, far more complicated. These facts mean that Vehicle signage has become more important than ever. Where else can you find an advertising outlet that is guaranteed to be seen by those in your service area? Vehicle signage can be so effective that it can allow you to reach more people than a competitor with more advertising dollars to spend. Likewise, these types of signs can also be used to make sure that you maintain your edge in your market as well. When you visit a client or make a service call for your business, you are presenting your company to your client or prospective customer. How confident would your client feel about who you are and the caliber of your service if you had an unlettered vehicle or even a set of magnets on your truck versus if you had a professional lettering job? Showcasing your brand also creates a comfort zone for your clients by showing them who your company is through attractive advertising on your vehicle. Vehicle signage is a unique form of advertising in that people simply can’t help but notice it. Vehicle signage will continue to stand out for years to come. As a result, your investment today will serve you for the entire lifetime of your vehicle. When you hire our talented staff to create your vehicle lettering and graphics, you will have something eye-catching that grabs attention, never quits working, and creates confidence in your business. In short, this method of advertising is a proven asset. 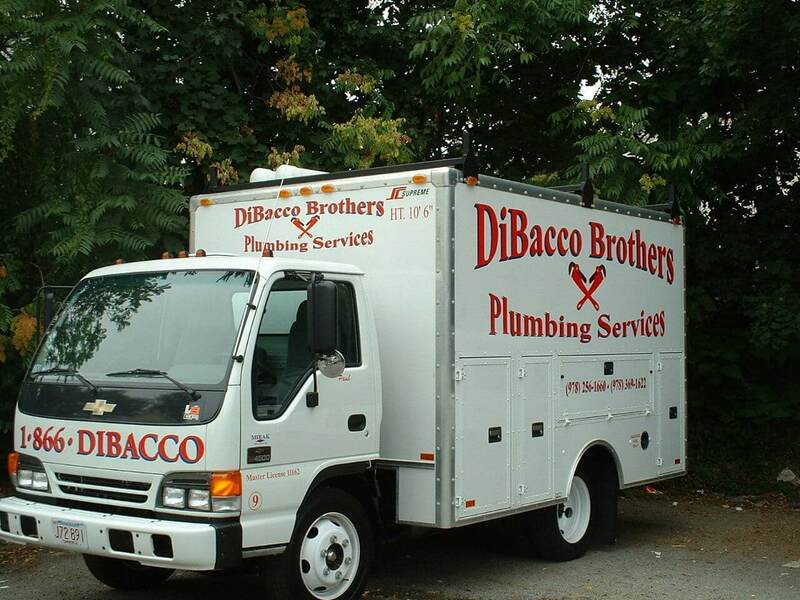 Why wait to start promoting your business with a great Vehicle Lettering? Contact Express Sign & Graphics today and we’ll get you started in the right direction. Call us today at 978.250.9890 or click here to get a free price quote. Your vehicle is your moving billboard. Make use of the space. Let Express Sign & Graphics design and print your vehicle signs.